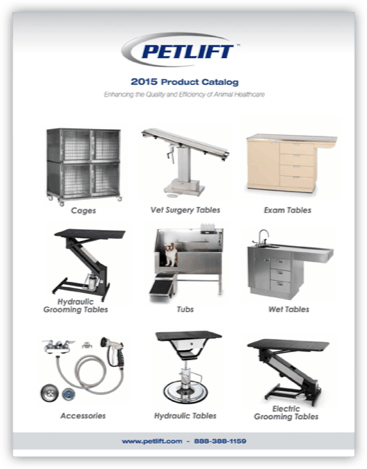 Where are PetLift products manufactured? PetLift products are fabricated and manufactured right here in the United States. Our parent company, S&B Manufacturing, has multiple plants in Florida and Ohio, with the majority of our production and assembly done in our Bradenton, Florida location. Does PetLift offer financing options? PetLift has partnered with several third-party financing companies to provide our customers with multiple options. For more information, see Financing. Our pricing is located on the website, but you may also request a quote online, email us at info@PetLift.com or call us at 888.388.1159. How are the products packaged & shipped? For the protection and safety of our equipment in transit, all grooming tables, tubs and large equipment are crated and shipped on pallets through freight services. Lift gate is provided unless otherwise specified. Smaller items are shipped via UPS/USPS. If you have special delivery needs or requirements, please let us know at the time of order so that we can accommodate your requests. PetLift ships throughout the U.S., Canada and Mexico. Other international shipments may be possible, but please check with a PetLift representative prior to ordering. 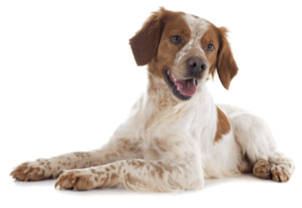 Can orders be picked up at a PetLift manufacturing facility? Yes! Pick-up arrangements can be made at our Bradenton and Lakeland, Florida facilities. In addition, we can often accommodate order pick-ups at regional trade shows and special events throughout the country. For more information, contact our office at 888.388.1159. How long does it take from the time an order is placed until delivery? Delivery and shipping times will vary based on the product ordered. Stock items will typically ship within two business days of order confirmation. Stock bathing tubs and grooming tables typically ship within one week of order confirmation. Products requiring fabrication typically ship within 3-4 weeks. 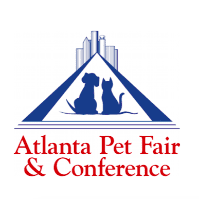 Custom designs, VetLine exam and surgery tables, and designer series grooming tables will vary. For specific lead times, contact a PetLift representative. What is the warranty on PetLift products? Specific warranty information is provided for each of our PetLift products on their individual page descriptions and will vary based on the product. PetLift S&B Manufacturing warrants our Stainless Steel Bathing Tubs for 10 years against defects in material or workmanship under normal use in the service for which the product is intended. Our MasterLift Grooming tables come with a two-year warranty for the original buyer against defects in material or workmanship on the table top and lift mechanism (hydraulic or electric). The steel frames are warrantied for five years against defect in material or workmanship.